Just to let you all know our Easter bank holiday opening hours yes as normal we’re open every day even Easter Sunday so if your bored of eating Easter eggs or you realise everyone is closed even Bluewater so no shopping pop in to us. Check our out chocfastic deals for beauty & Sunbed offer on all our Socials Facebook & Instagram. 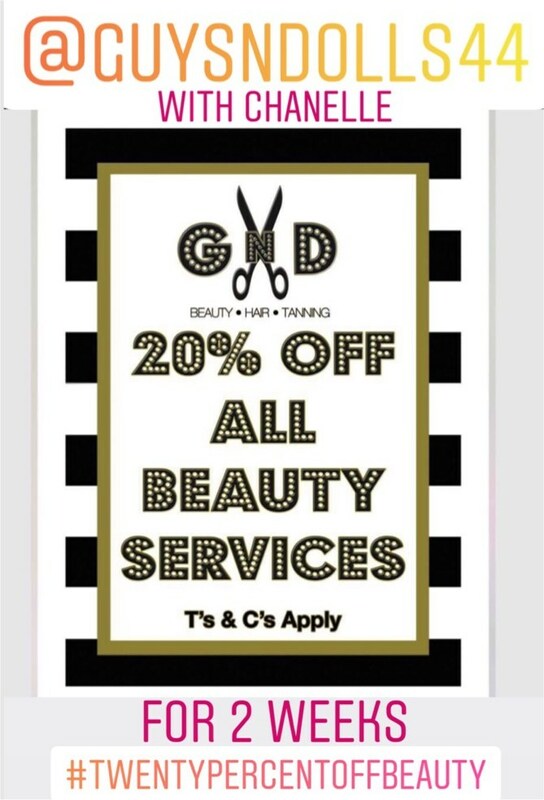 We are pleased to tell that we are open every for Hair beauty and tanning our new beauty therapist Chanelle is working Saturday & Sunday still offering 20% off all services. keep you eyes open for the Sunbed money off promotion to use on all four new tanning beds. They have also been relocated in to larger more convenient rooms for your convenience. My white gloss with white led light new Sunbeds have been a real hit so pop in and see what all the fuss is about. Start your summer pre tan now. Lots of new tanning creams fir sale to. Our salon is a close distance from M25, A2 , Dartford Bridge, Darenth Vally Hospital, Bluewater shopping centre – Also a quick drive from Ingress Park & Waterstone Park. And just around the corner from Victoria Park, Q Park & The Residence. We are also a short drive from: Bean – Betsham – Bexley – Chislehurst – Crayford – Darenth – Dartford – Erith – Greenhithe – Hawley – Hook Green – Joyden’s Wood – Longfield – New Barn – Southfleet – Stone – Sutton-at-Hone – Swanscombe – Temple Hill – West Dartford – Wilmington. 44-46 London Road, Stone, Dartford. Kent. 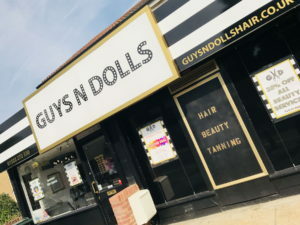 Clients can find free parking in Milestone Rd and Lingfield Avenue which are roads just by the salon. FLABéLOS machines are situated in a quiet room off the salon floor and can help you to lose a dress size in 3 weeks. You have 28 sessions to use over 31 days. If you don't use the course within 31 days, you lose it. 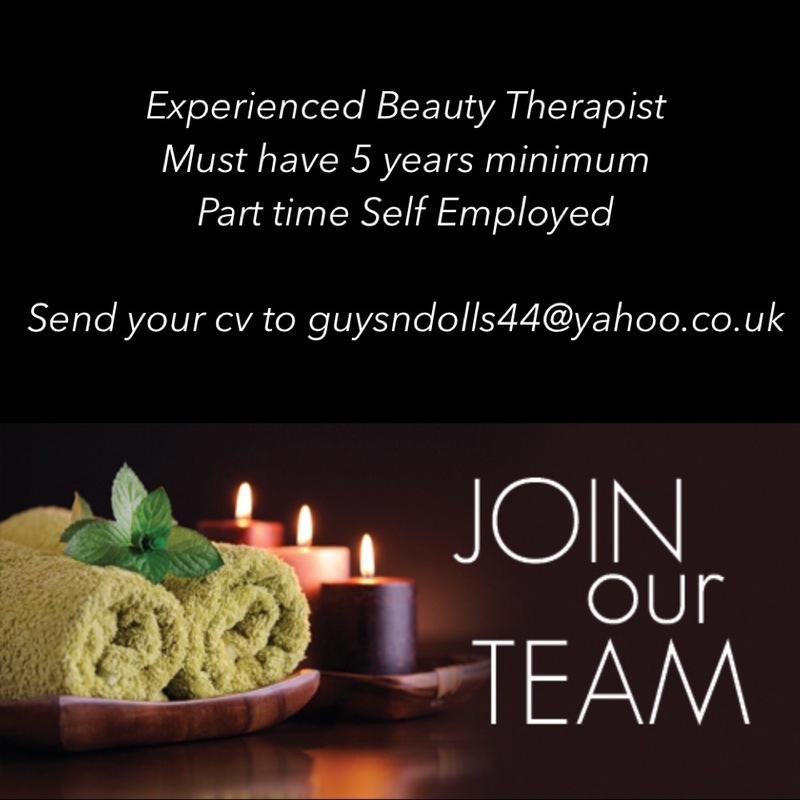 We also have a beauty therapist, for both Men and Women, qualified in Specialist Hot wax for all Unisex Hair Removal needs.